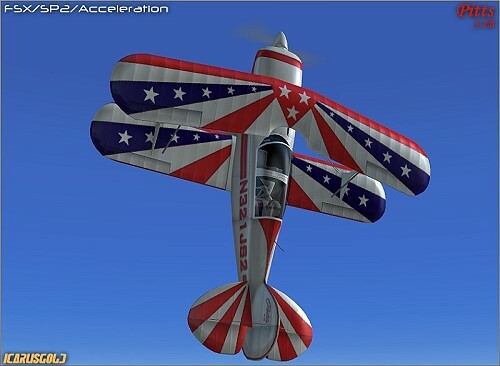 FSX PITTS S-2B ON SALE NOW ! ! after some hours working we added our new photogallery, we think you will like it a lot. You can scroll pics just with your mouse. If you click on an image you will see the real size and you can also navigate between pictures scrolling this new format. Today i have added more screenshots. 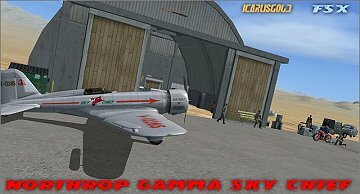 Now the Northrop Gamma has also 2 modified fsx airport with many eyecandies. 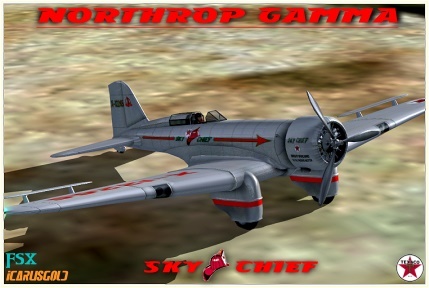 Preview about our next upcoming product for FSX only, the Northrop Gamma Sky chief. This is the version that made Speed Record on 3-Jun-1933 Los Angeles to New York, 13 hrs, 27 min. S/n 1, Gamma 2A, Texaco No. 11 "Sky Chief"
Propeller: 10' 3" Hamilton three blade, fixed 31.5_ pitch. Weight: Empty; 3,500 lbs. 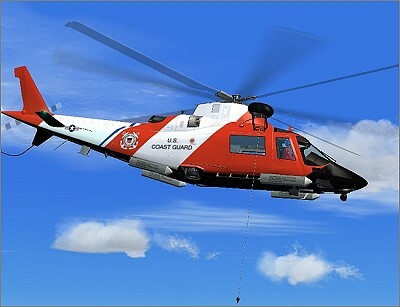 ; Gross; 7,000 lbs. Speed: Maximum, 248 mph @ 7,000 ft.; Cruising, 220 mph. Delivered: The Texas Company, December 17, 1932 for $40,000. Pilot: Frank Hawks. Record: Nonstop L.A. to N.Y., June 3 1933, 13 hrs. 27 min. Status: Exploded September 4, 1936 near Stafford Kansas, during N.Y. to L.A. Bendix Race. Due the increasing number of people frauding, customers asking a refund will be DEFINITIVELY BANNED from our network.